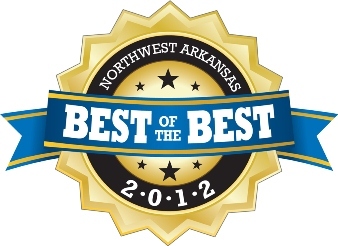 Thank you NW Arkansas for Voting Us One of the Best! We are a company operated by productive, curious, high-energy, competent, extraordinarily inspired, integrity powered leaders committed to success. We are members of the Northwest Arkansas Board of REALTORS, Arkansas REALTORS Association and the National Association of REALTORS. 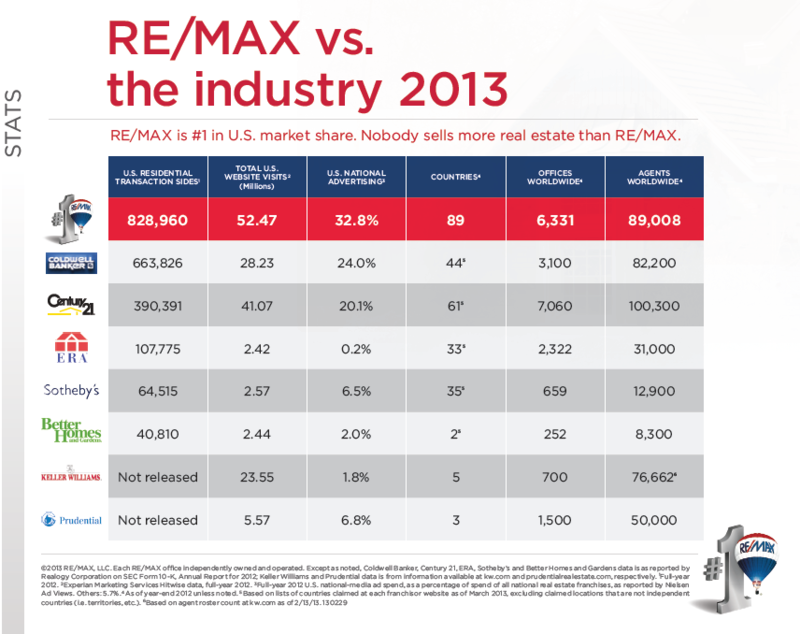 We have been the #1 RE/MAX office in the State of Arkansas for 7 years in a row. Our office has contributed over $45,000 to Children's Miracle Network in the last 6 years. We believe that by being REALTORS? and operating by the REALTOR? 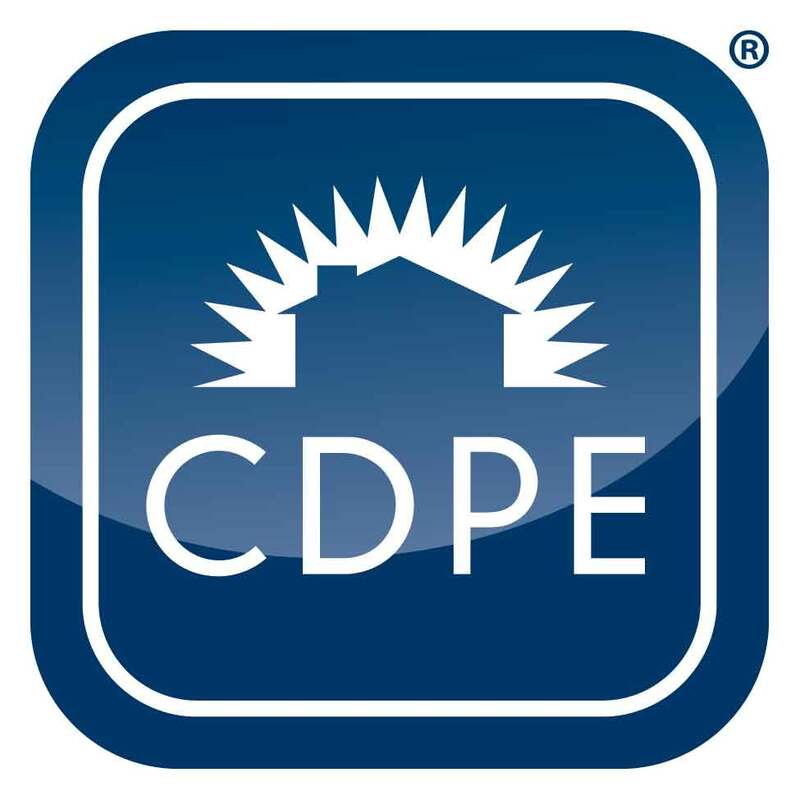 Code of Ethics, we belong to a group of professionals committed to honesty and integrity in our industry. Whether it is in new laws and regulations, technology to better help us serve our clients and customers or obtaining our annual continuing education, we are always actively engaging ourselves in training. We believe by better educating ourselves we are of better service to our clients. If you are looking to sell your home click here to learn the 5 Most Common Mistakes Sellers make. There may be another option to save you and your home from foreclosure. Short Sale: Avoid Foreclosure RE/MAX has the most Certified Distressed Property Experts to help you navigate your short sale.